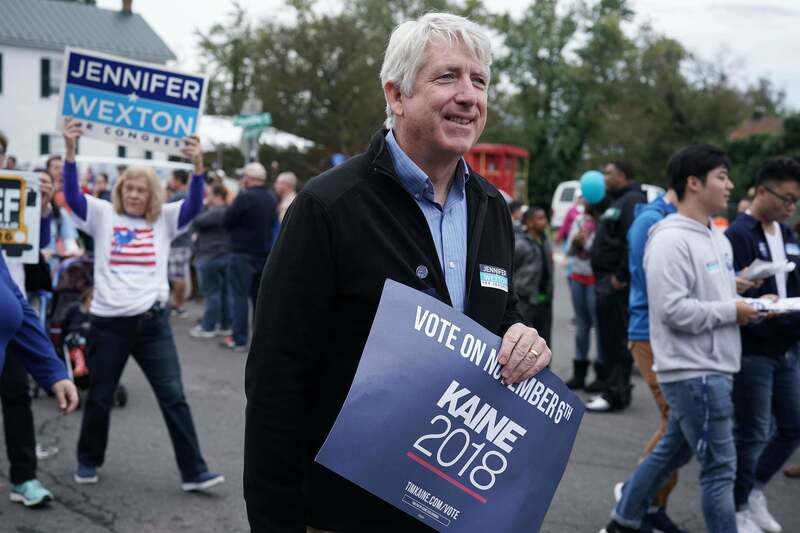 Virginia Attorney General, Mark Herring, admitted he wore blackface to a party back in the 1980s when he was a student at the University of Virginia. In a statement released on Wednesday, Herring said he darkened his face in an attempt to look like rapper Kurtis Blow but didn’t realize how ignorant and offensive it was at the time. Herring’s revelation comes as two other scandals are brewing in the halls of Virginia’s legislature. The state’s current governor, Ralph Northam, faced calls to resign after a racist image from his 1984 medical school yearbook page was released over the weekend. In the picture, two people are dressed in offensive costumes — one as a Ku Klux Klan member, the other in blackface. Northam initially apologized for the image, but he has since walked back his comments and denies appearing in the picture. Virginia’s Lt. Governor Justin Fairfax is next in the state’s line of succession but now faces his own challenge, a 2004 sexual assault allegation. Fairfax has denied the allegation, claiming, he ”never assaulted anyone — ever — in any way, shape or form.” But his accuser, Dr. Vanessa Tyson, has reportedly retained legal representation and recently issued a statement about the alleged incident. All three scandals have thrown the state government into upheaval as officials try to figure out what to do. In an ironic twist, if all three men — who are Democrats — were to resign, Kirk Cox, the Republican Speaker of Virginia’s House of Delegates could become the state’s governor.